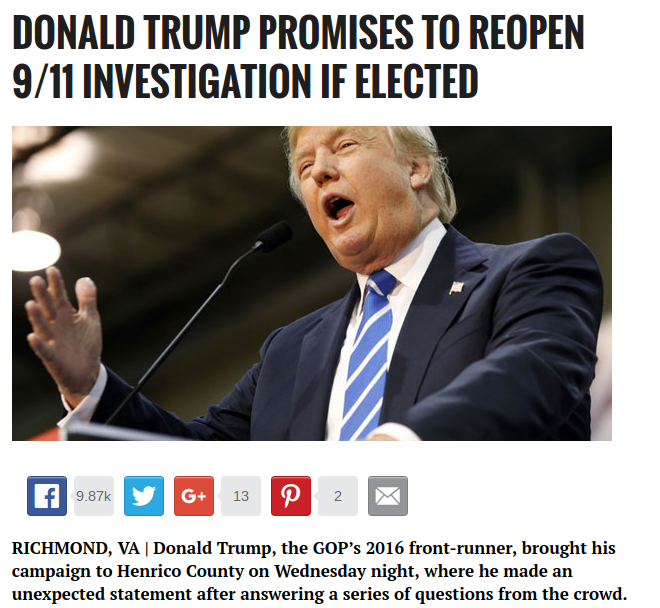 RICHMOND, VA | Donald Trump, the GOP’s 2016 front-runner, brought his campaign to Henrico County on Wednesday night, where he made an unexpected statement after answering a series of questions from the crowd. 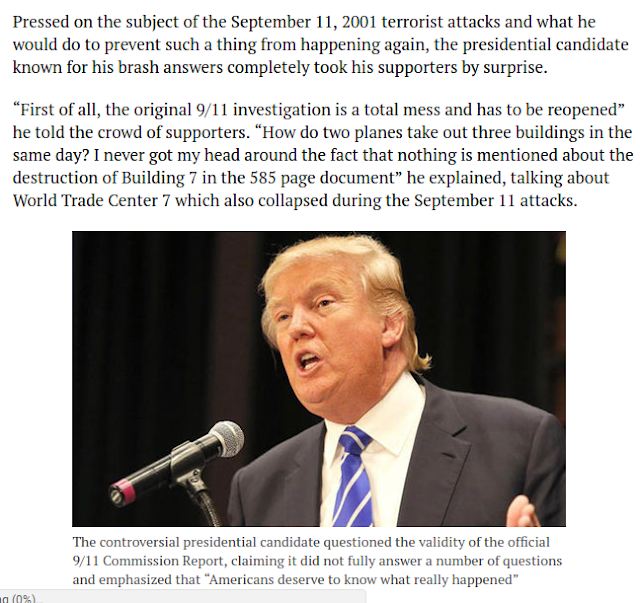 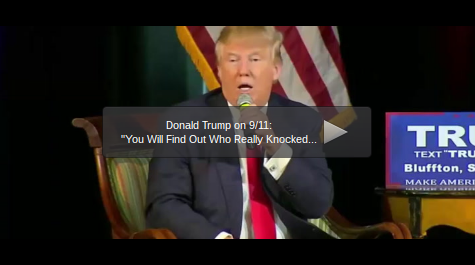 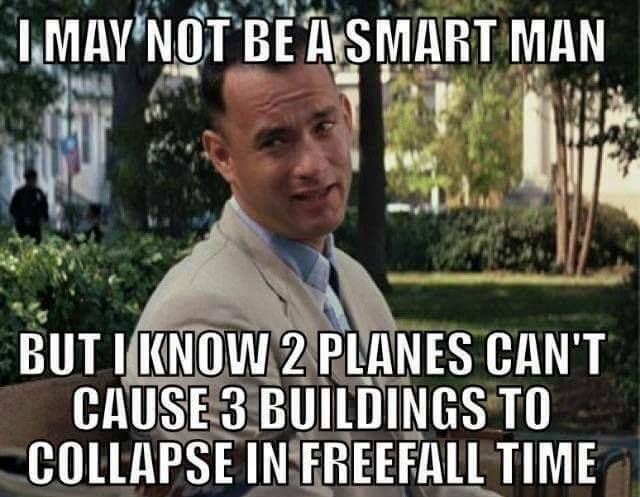 Related video article; Donald Trump on 9/11: "You Will Find Out Who Really Knocked Down The World Trade Center"
Rudy Giuliani, One Of The People Who Covered Up 9/11's Third Building Demolition, Could Be Our Attorney General! 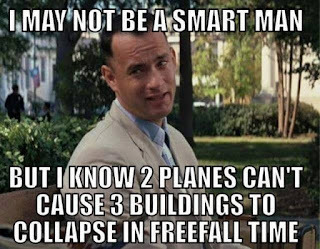 Thank You Alex Jones!